Communities that evoke powerful emotions in buyers out-perform typical subdivisions in sales price and sales pace. Creating community stories brings the communities to life and allows buyers to visualize themselves in the community cementing that emotion. Much more than visioning, these stories inform the branding and amenity development for the community building on a sense of place rooted in the land. 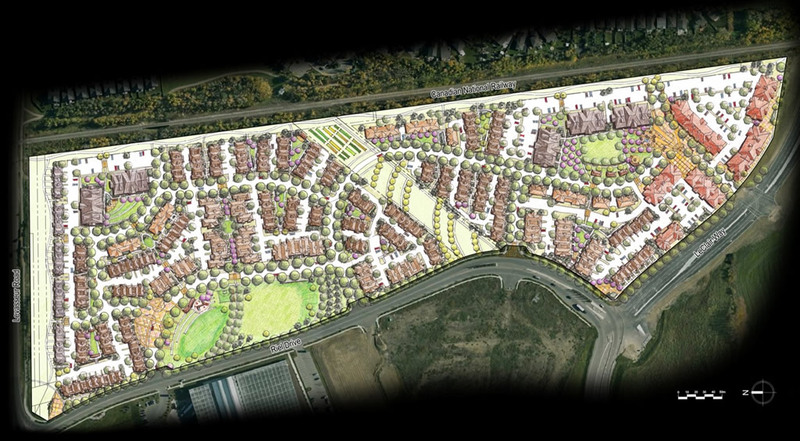 At Midtown in St. Albert, Alberta, Canada the community story was built on the variety of people who would live in a mixed-use urban community. By humanizing the community and highlighting the new residents contribution to the4 City (both economic and culturally) the City Council was better able to relate to the people who would become their neighbors. The concerns about density and urban housing forms faded. 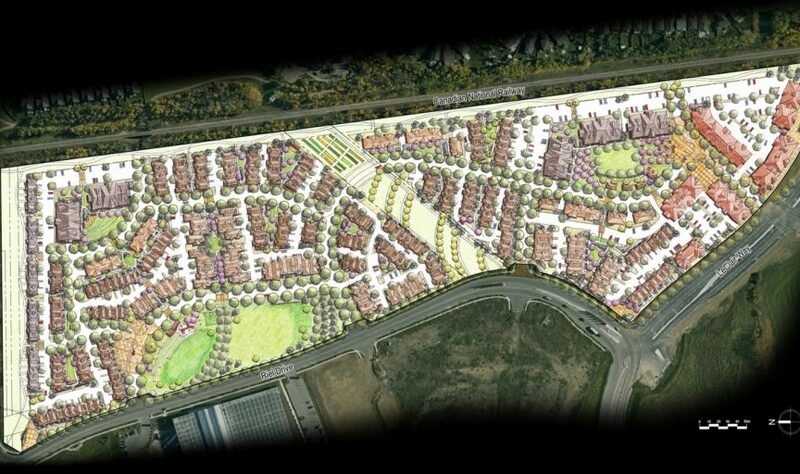 So much so, that the majority of Council enthusiastically embraced the community design. At The Village of Autumn Lake in Madison, Wisconsin the community story of a Village in the Country resonated with the City and neighborhood groups alike. It turned a no-growth attitude regarding new development into a fast-tracked annexation and approval process. The story, conceived around the idea of how villages in southern Wisconsin evolved over time, reflected the image the reader had of what makes Wisconsin a great place to live. Each story needs to be crafted to respond to a specific site and setting and enhanced to bring added benefits for marketing, branding, informed design as well as public outreach and approvals. Learn how a story might be crafted for your community.